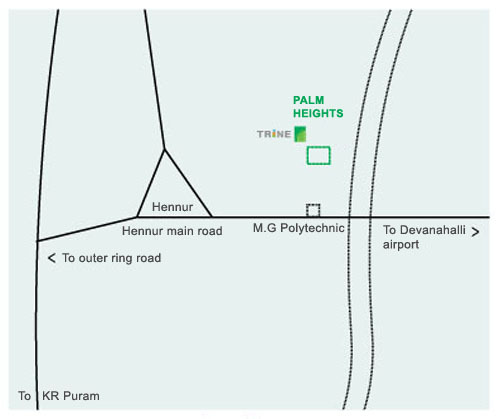 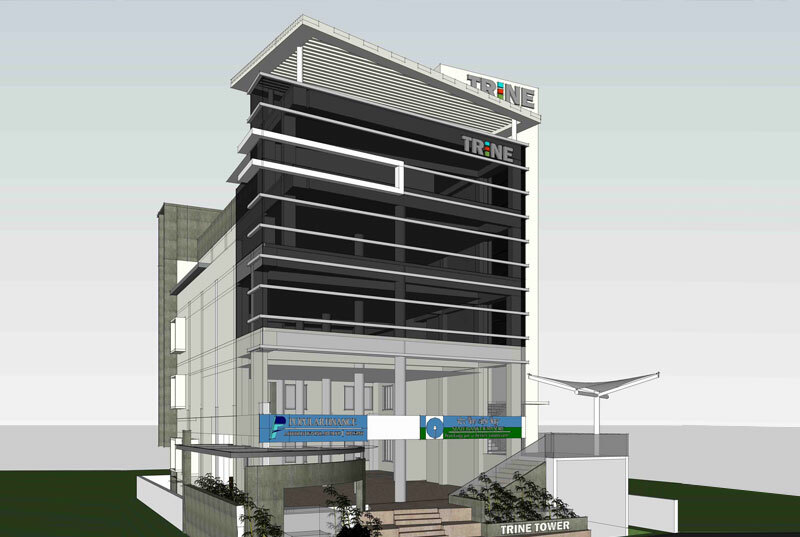 “Trine Tower”, our commercial space is on Seaport Airport Road, Thrikkakara, Cochin. 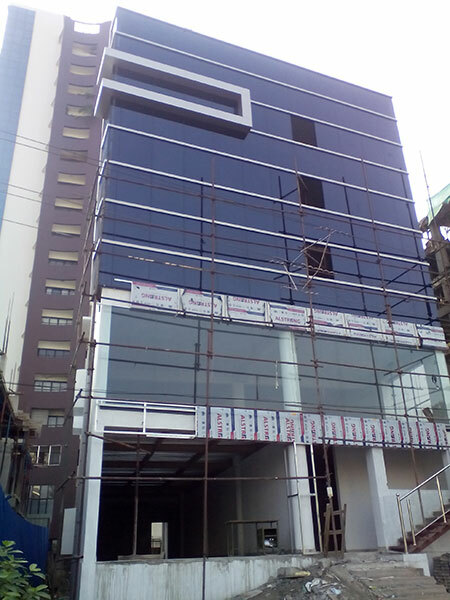 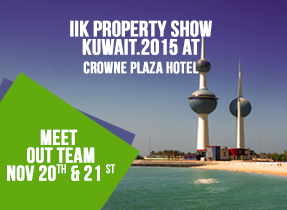 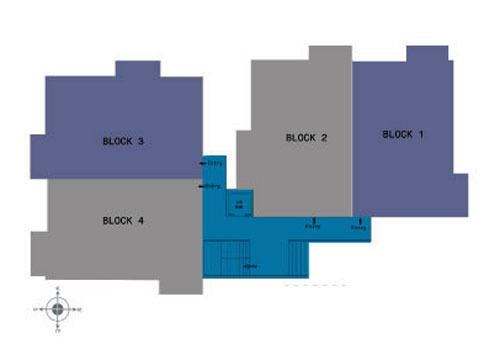 This has close proximity to IT hub and is ideal for Fitness Centres, Restaurants, Retail Store, Banks etc. 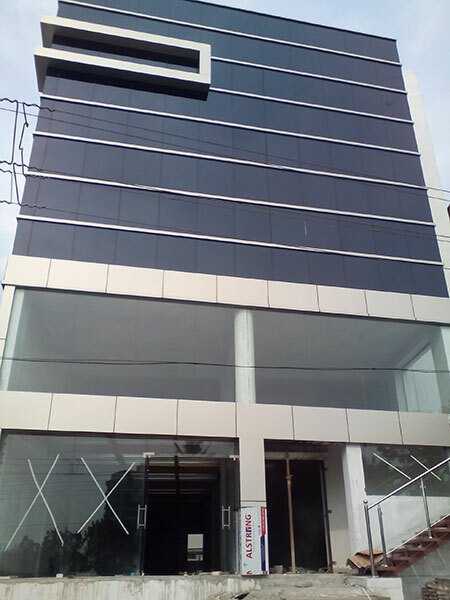 A portion of the Ground Floor has already been taken by Oriental Bank of Commerce for their branch and ATM.